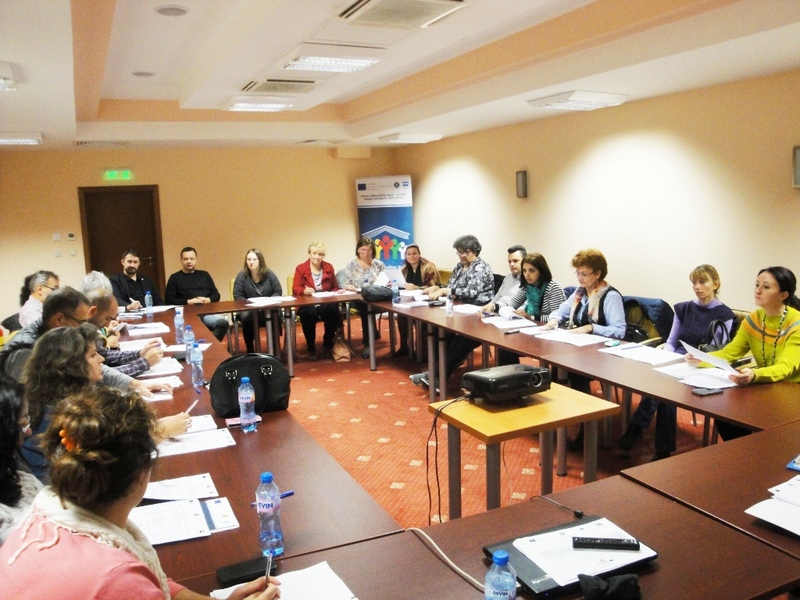 07-08.10.2016. 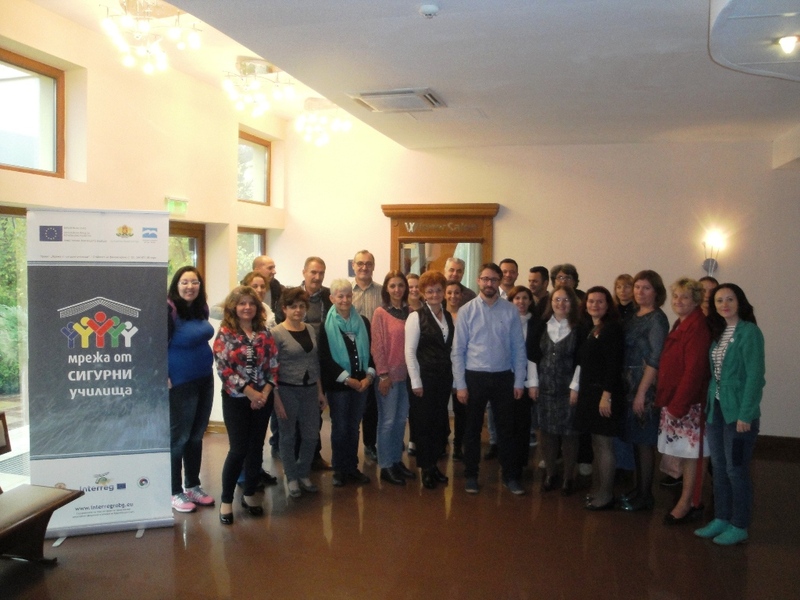 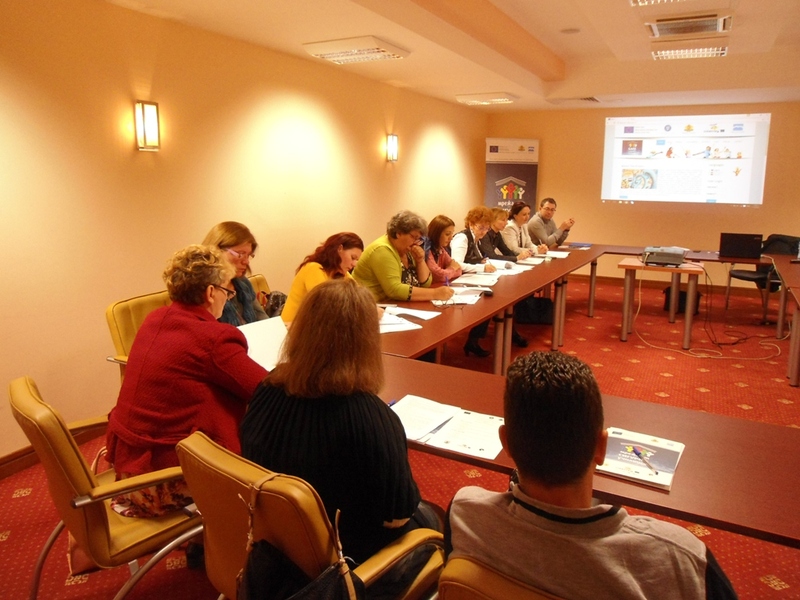 In Belogradchik, Bulgaria was held the Second International Meeting of experts on the project,"Safe Schools Network" which aimed to approve developed methodical set of programs, educational materials, etc., which serve educational activities and planned competitions. 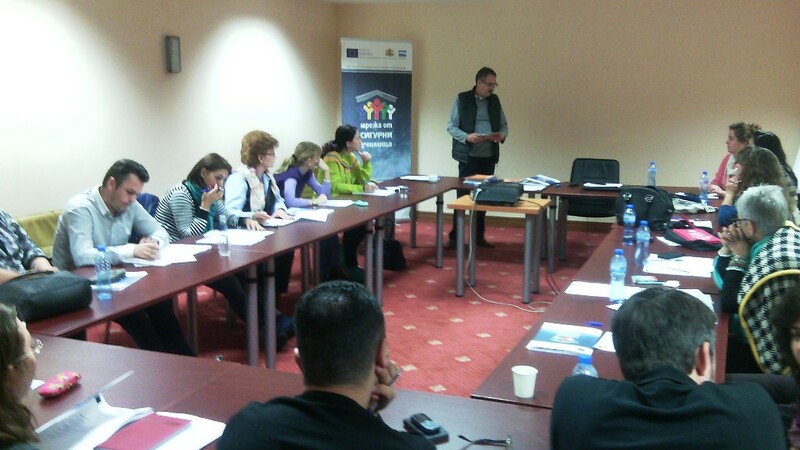 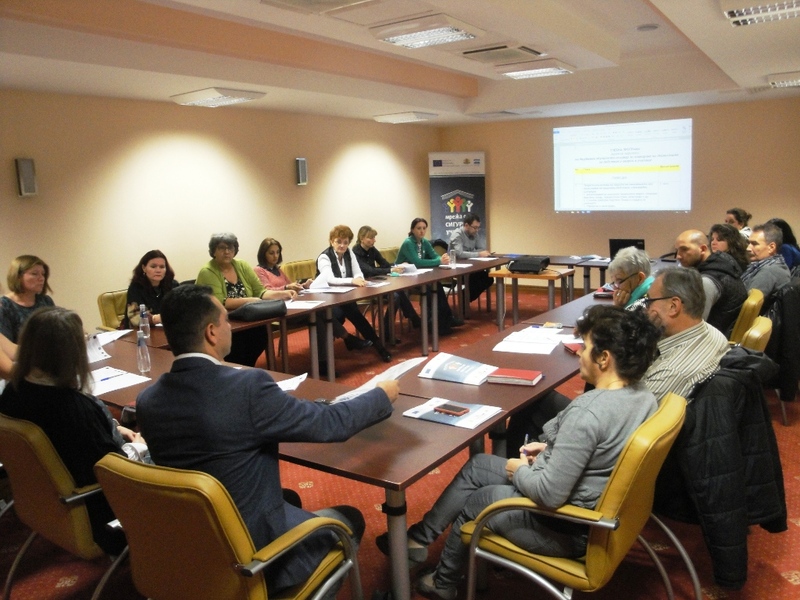 The meeting was attended by 20 experts from Bulgaria and Romania in the field of education, protection from disasters and accidents, as well as psychologists. 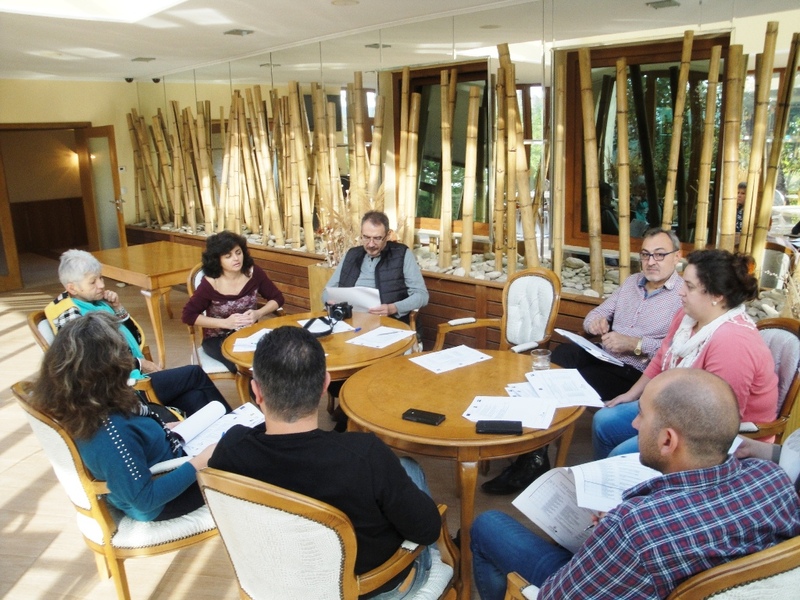 The forum examined the detailed materials and after some adjustments, they were approved.